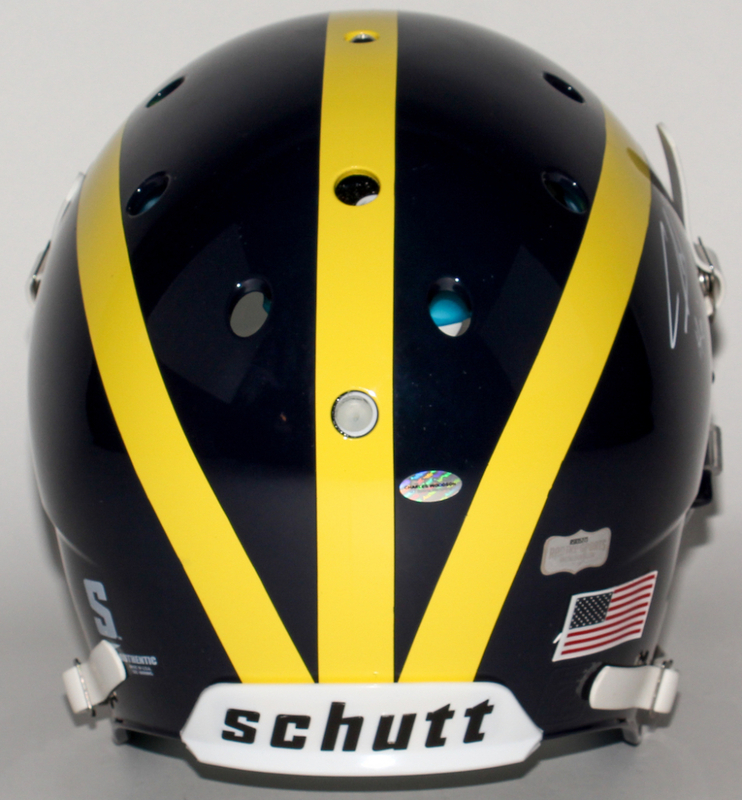 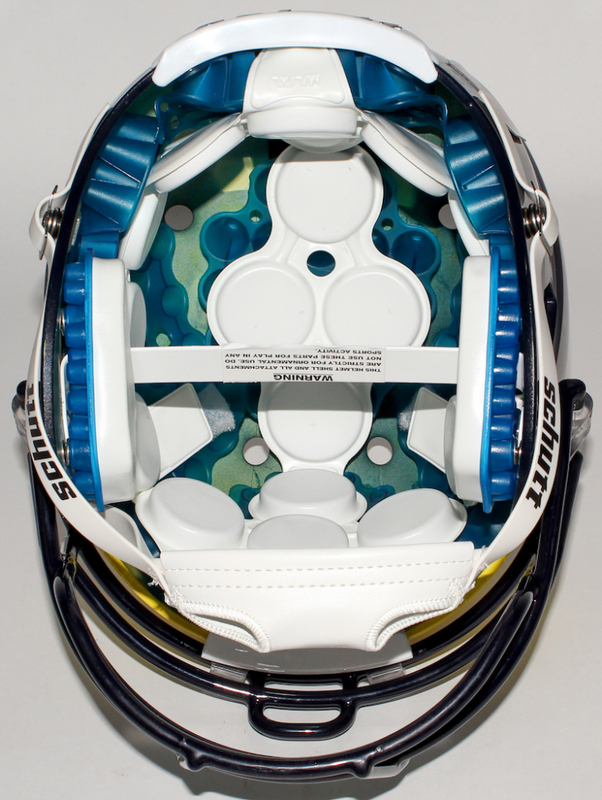 Schutt Michigan Wolverines full-size authentic helmet. 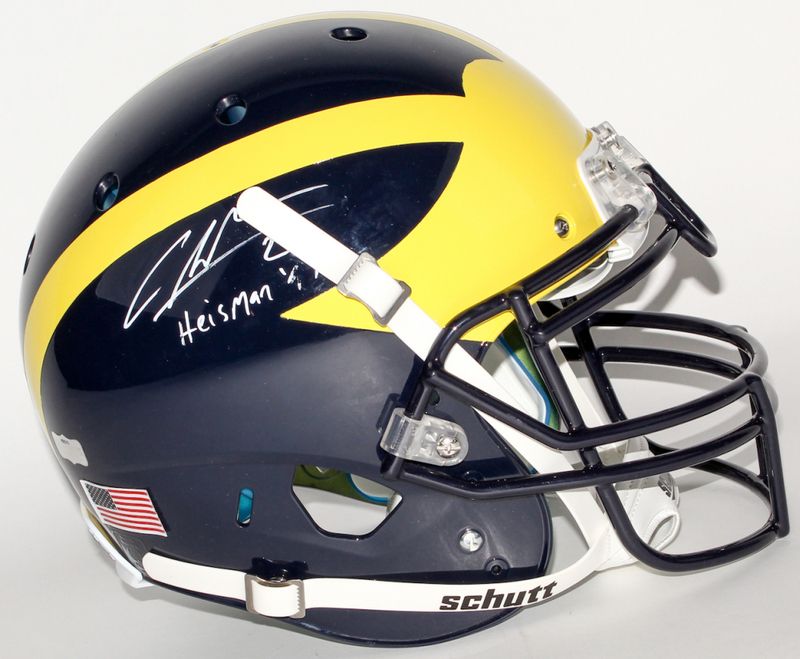 Hand-signed and inscribed in white paint pen by Charles Woodson. 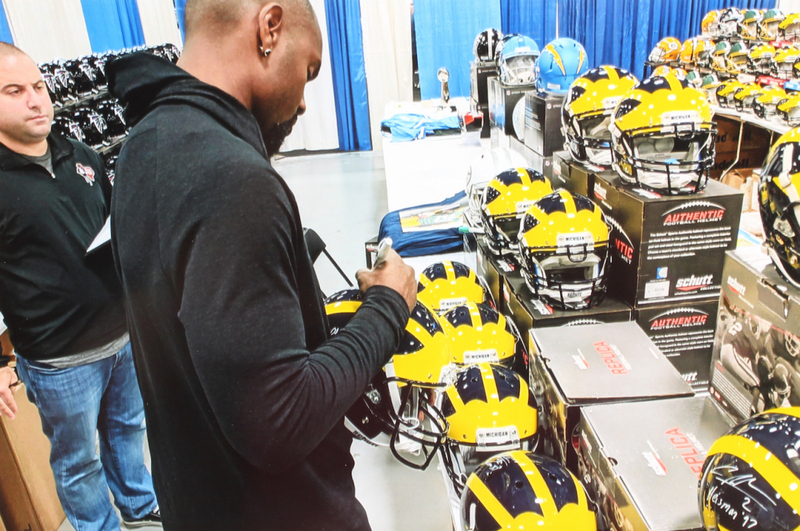 Please note: the helmets shows signs of handling. 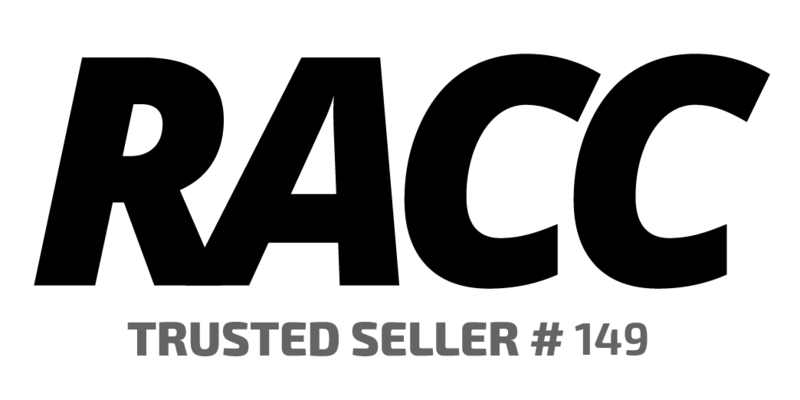 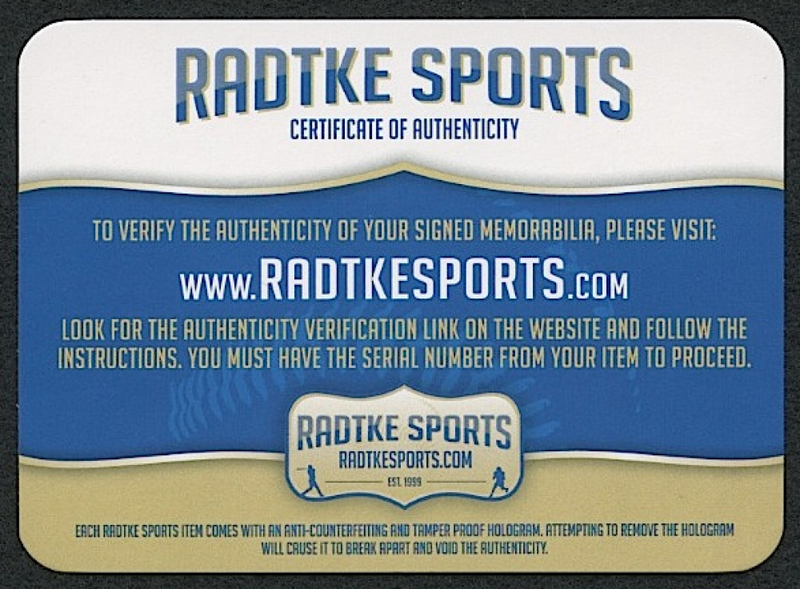 The lot / autograph(s) includes an official Radtke Sports hologram and matching COA for authenticity purposes. 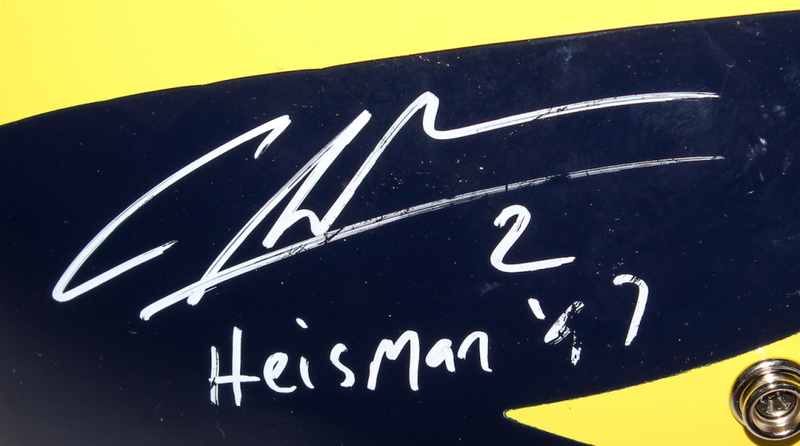 Also includes a proof picture from the signing.